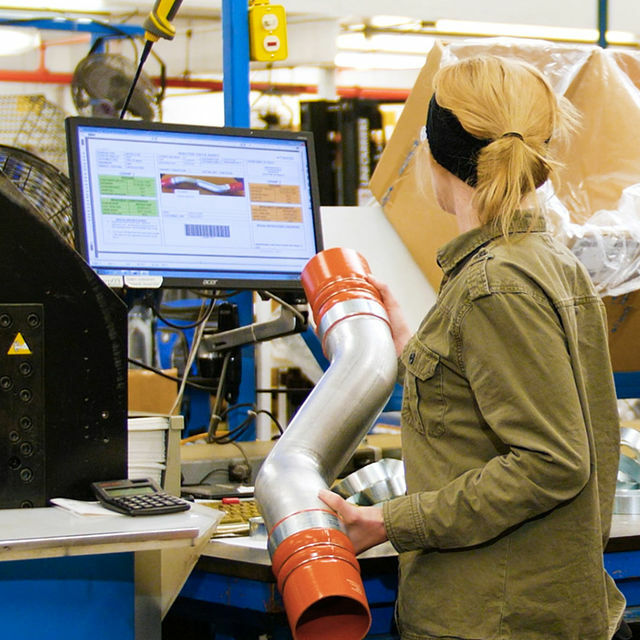 Flexfab’s consistent investment into advanced development processes is setting us apart as a world technology leader. 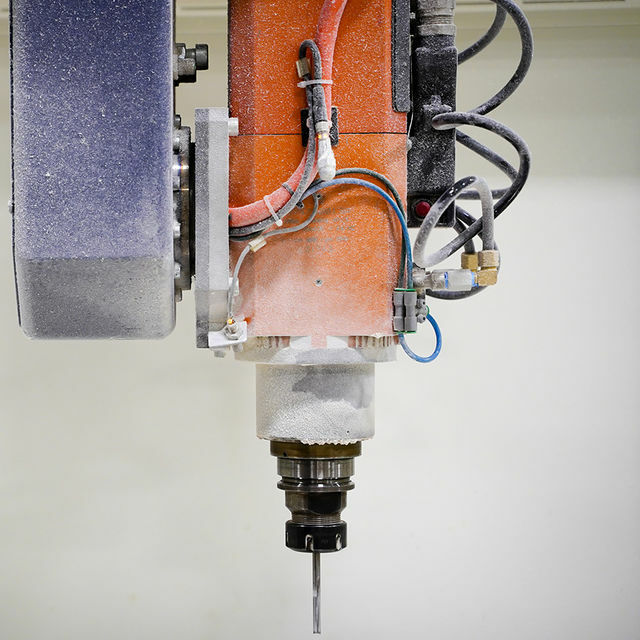 We are leading the way to more efficient processes, more precise tooling, and more cost-effective products every day. 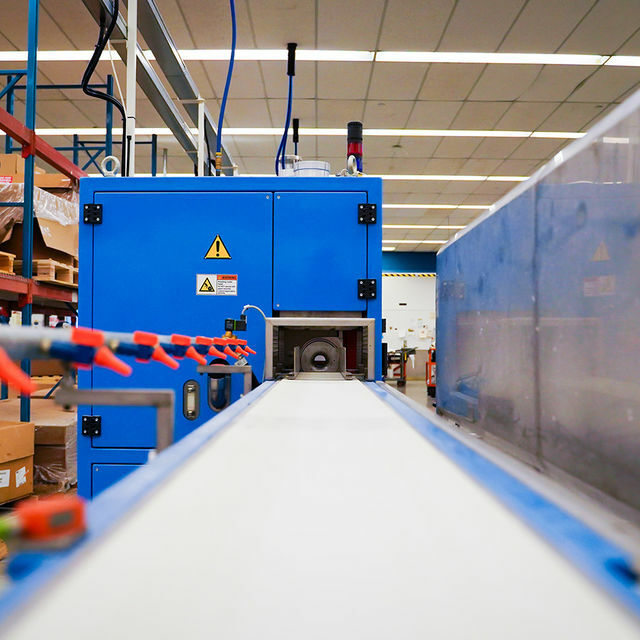 Learn how Flexfab's research and development is advancing our capabilities every day. 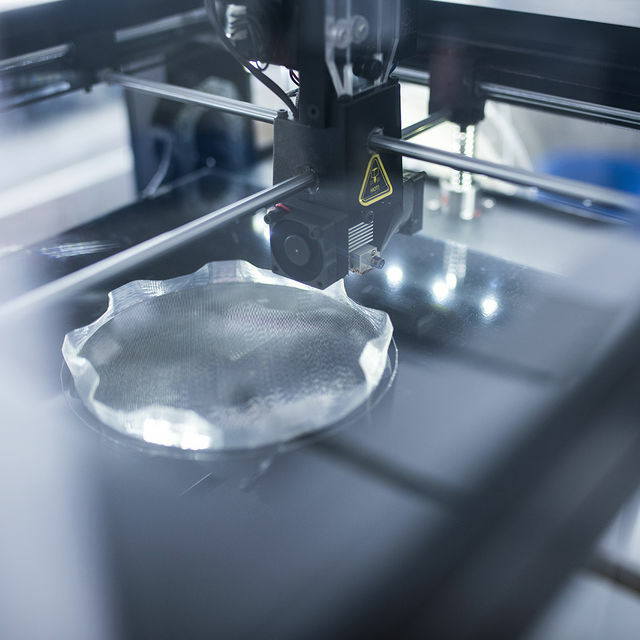 Learn More About Each of Our Technology Capabilities Below. 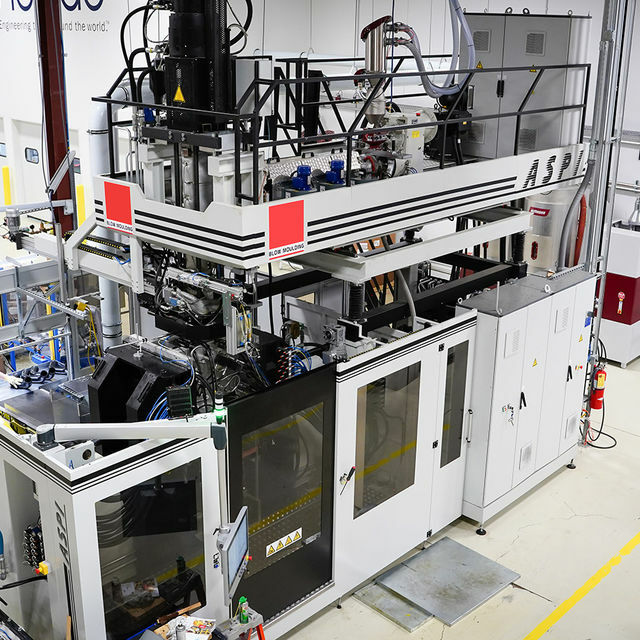 State-of-the-art blow molding technology allows us to design complex hollow plastic shapes in 2D and 3D with controlled wall thickness and limited waste. 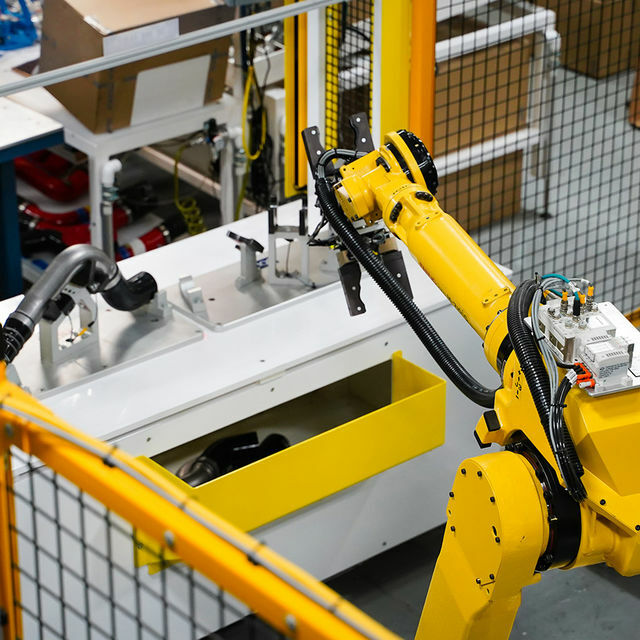 Flexfab’s venture into robotics has yielded a wide range of benefits. Our robot groups have eliminated human error and saved us space, time and labor costs. 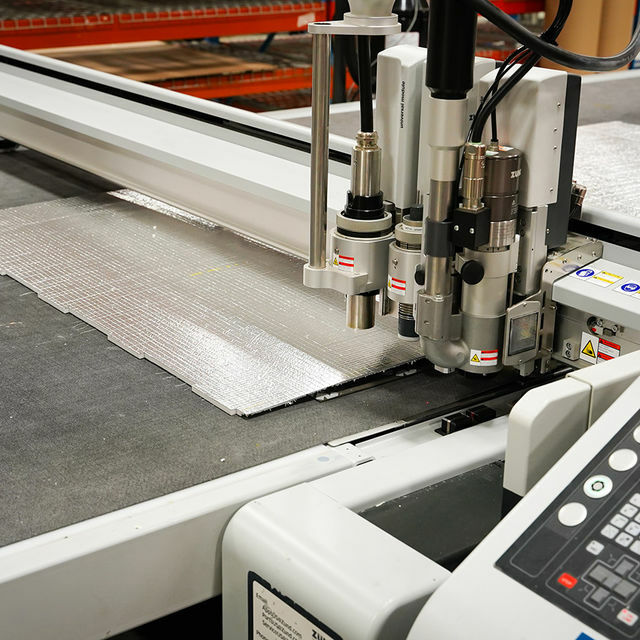 Flexfab’s engineered assemblies replace three parts with one, making installation and replacement easier and more efficient. 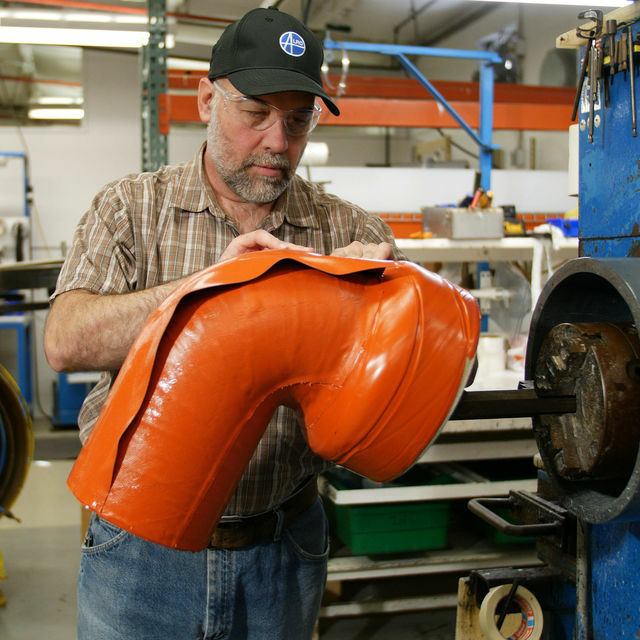 Flexfab’s durable specialty wrapped hoses are helping while industries run more efficiently. 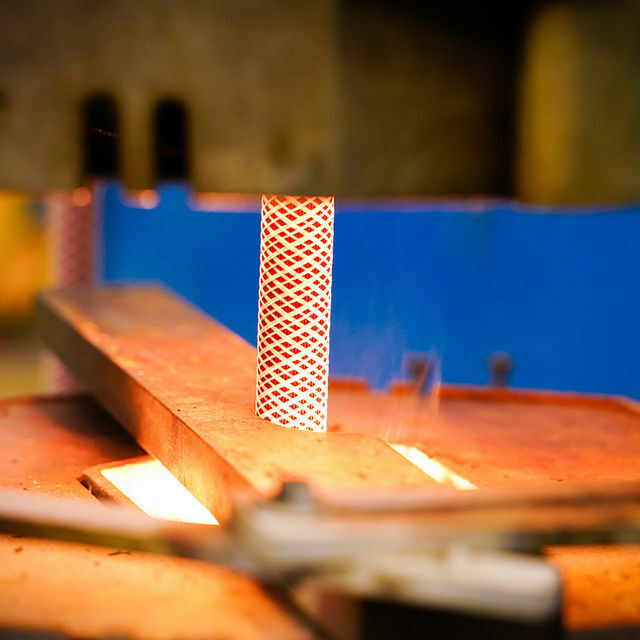 Coextrusion is the future of fabrication technology and our research has put us years ahead of the market.